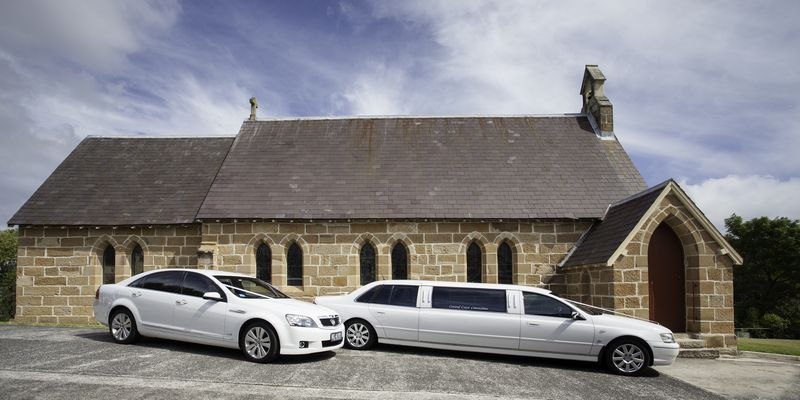 Being patiently chauffeured to and from your wedding day engagements is one of the things we do best. And while being on time is not always the brides’ intention, getting there in comfort and style is. 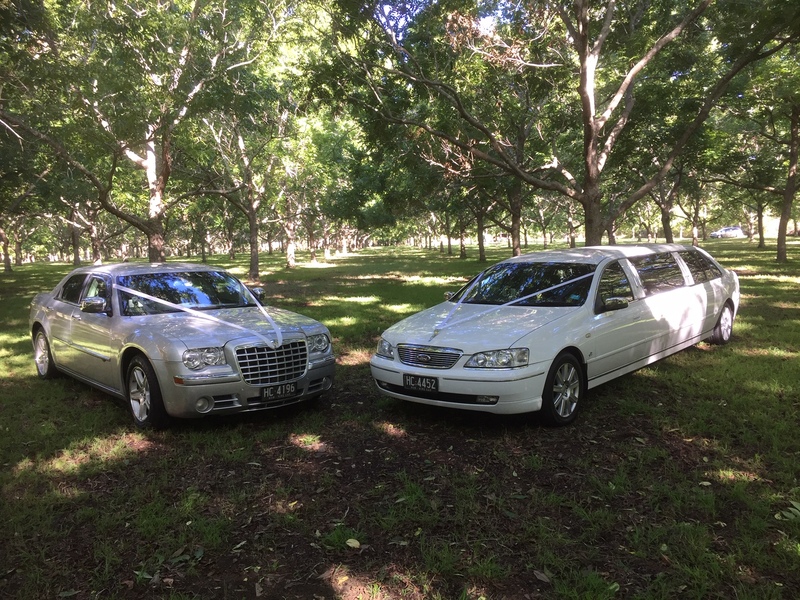 At Central Coast Limousines we pride ourselves on our wedding day packages with our aim being to make your wedding day truly memorable. 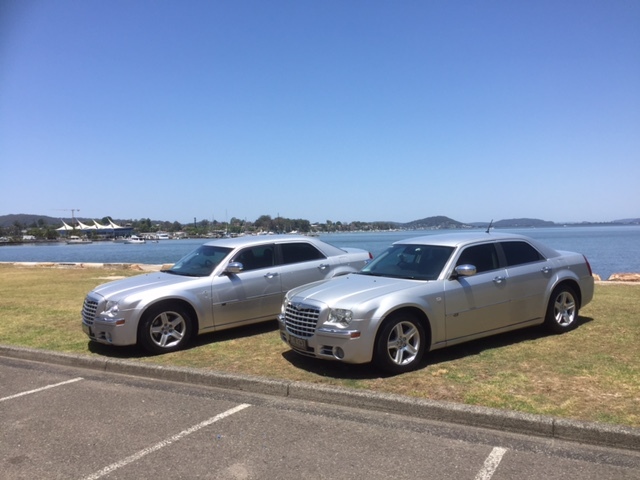 Central Coast Limousines offer two bridal packages, Signature and Deluxe. 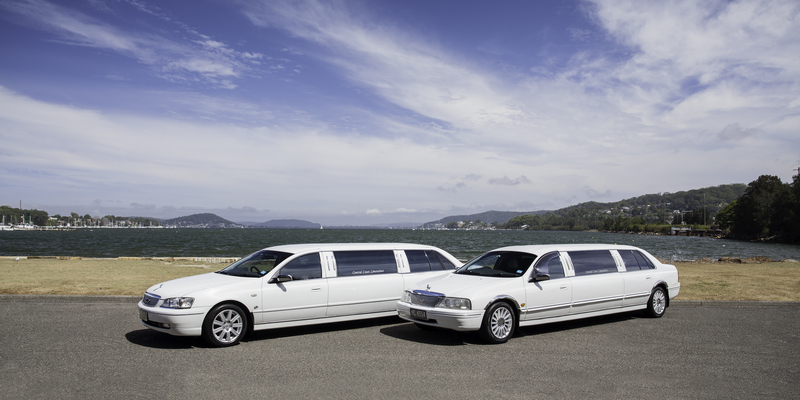 Central Coast Limousine drivers are both attentive and considerate, and come well prepared with umbrellas (hopefully not required), will lay out a red carpet for the bride, and place the rear wheel cover to protect the brides dress. 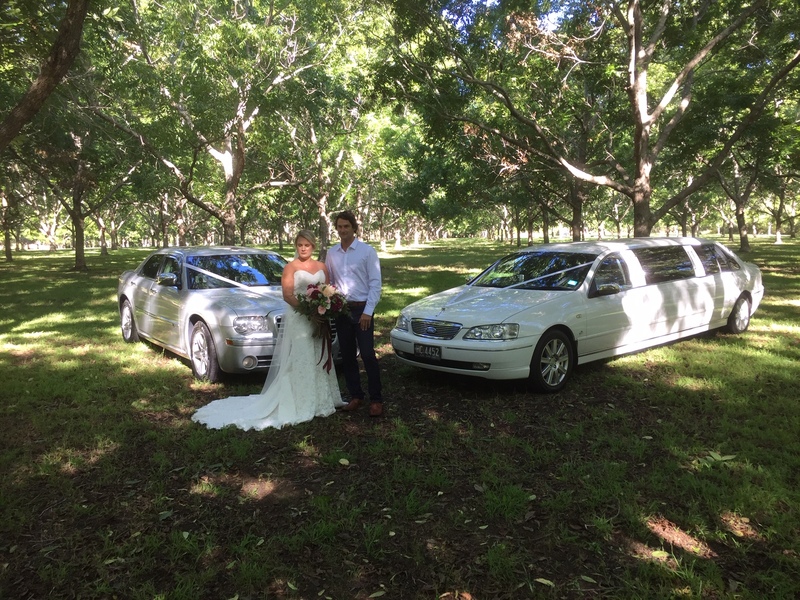 To book or obtain a quote for your Wedding select “Book Now’ or call Central Coast Limousines on 02 4324 5115. When your big day is over and you’re ready to retreat to your honeymoon destination, your driver will be standing by to whisk you away to begin your new life together. Whether the destination is an airport, a hotel or back home, you’ll be delivered in style and comfort. 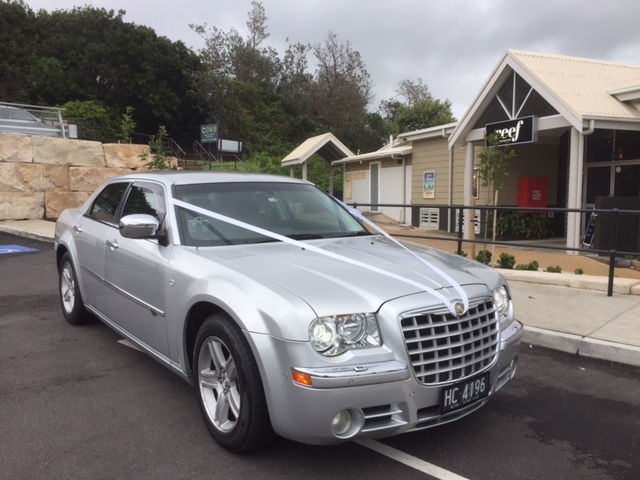 To book or obtain a quote for your Wedding Getaway select “Book Now’ or call Central Coast Limousines on 02 4324 5115.